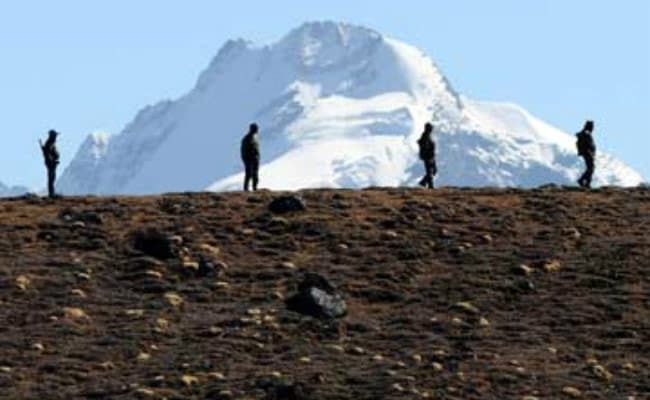 New Delhi: India said today that the status quo has not been altered at Doklam, where Indian and Chinese troops were locked in a stand-off for over two months last year, and rejected any suggestion to the contrary as "inaccurate and mischievous". He said that in response to repeated questions about any change in the status quo at the face-off site, the government has stated that there was no basis for such imputations. "Government would once again reiterate that the status quo at the face-off site has not been altered. Any suggestion to the contrary is inaccurate and mischievous," he said. Mr Kumar's remarks come in the wake of media reports about China carrying out some infrastructure development in the disputed region.